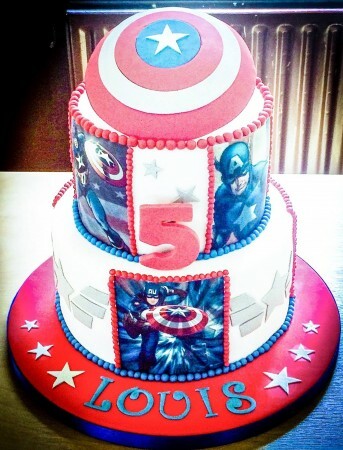 My name is Hayley Caiels and I have been making cakes professionally since July 2015. 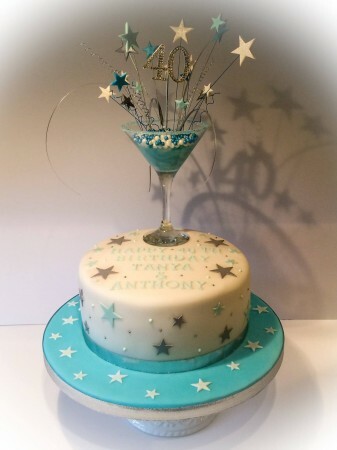 I have attended many cake decorating and sugar craft courses at a reputable cake school and have successfully completed a sugar flower diploma. These courses, together with a natural ability, have given me the skills and expertise to create beautiful and delicious cakes. Butterfly Cakehouse is registered with Shepway District Council and has been awarded a 5* food hygiene rating by the Food Standards Agency. Butterfly Cakehouse is fully insured. 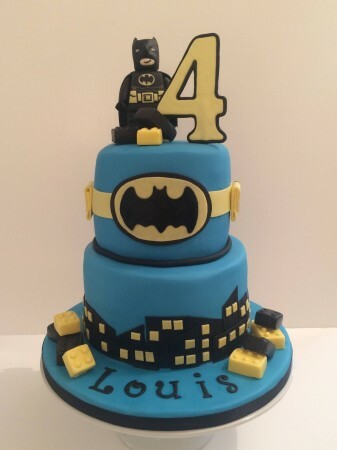 I get a lot of pleasure and enjoyment out of creating cakes for special occasions and always succeed in making them the talk of the party! I consistently receive 5* feedback and my customers come back time and time again and my clientele stretches as far as Maidstone. based in Sellindge, I deliver to Ashford, Folkestone and New Romney- all prices quoted include delivery. 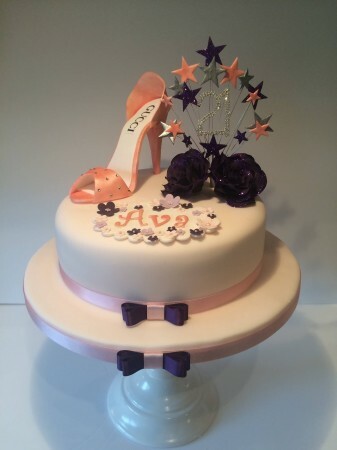 I use only the best ingredients ensuring that your special cake will not only look fantastic but taste delicious too. The cakes shown here are available to purchase as seen with colour adaptations to suit your style, please indicate at checkout your colour preferences. based in Sellindge I deliver to Canterbury, Folkestone and various parts of Kent. 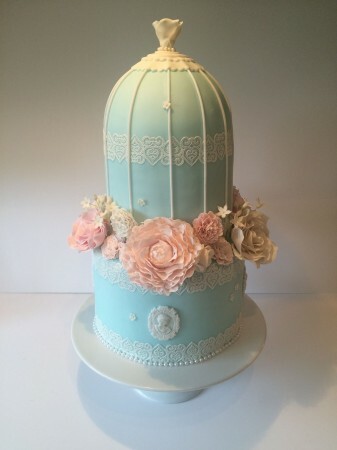 Many wedding/celebration cakes may need additional discussion and can be arranged by contacting ask@mumsbakecakes.co.uk quoting Butterfly Cakehouse. 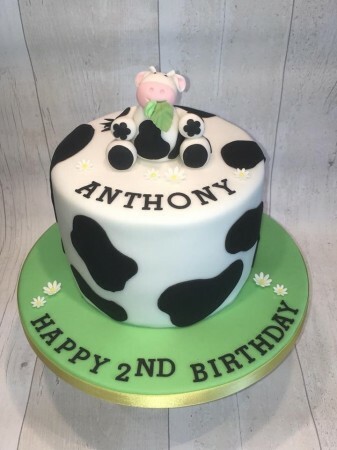 From birthday cakes, baby shower cakes to wedding cakes and all celebration cakes. The prices quoted include delivery.